Staten Island’s homebrew club, Pour Standards, have challenged their members to brew outside the box…outside boxes of cereal that is! From Lucky Charms, Oatmeal, Cookie Crisp, Grape Nuts, Apple Jacks and beyond, their members pulled delicious beers from skill and ingenuity. 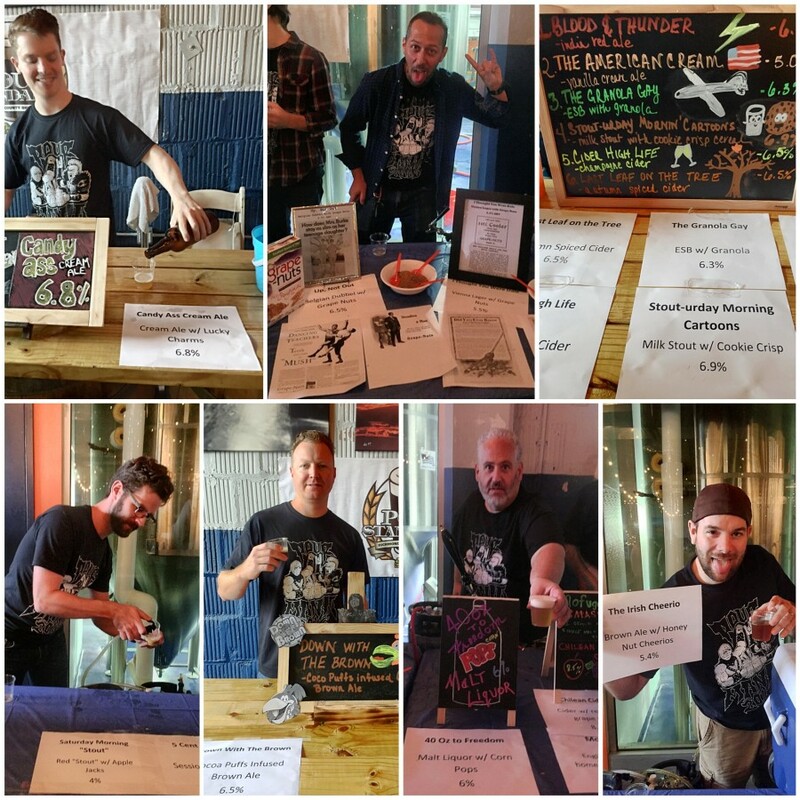 Hear here how they formulated and executed the fun, sharing a sneak peek at their annual club fundraiser Pourmania III (featuring music of the Homebrewsicians). Sean Torres and Patrick Wade touch upon the makings of Kills Boro Brewing Company. But wait there’s more! Hear bonus interviews from The Boston Fermentation Festival catching up with Derek Dellinger (The Fermented Man, Episode 161), and Chris Strait (Episode 70) in his new role with Urban Farm Fermentory (Episode 118).